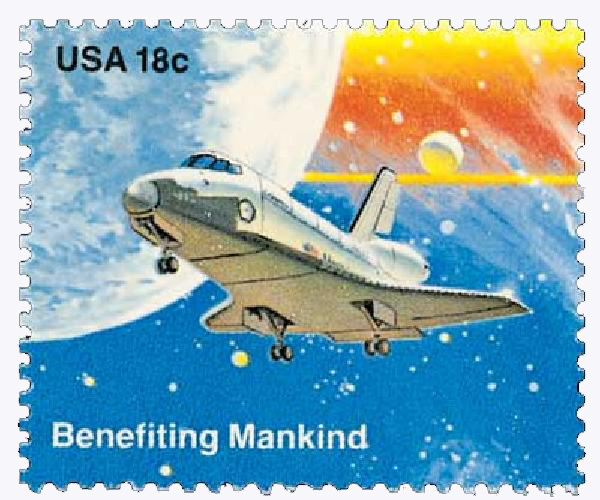 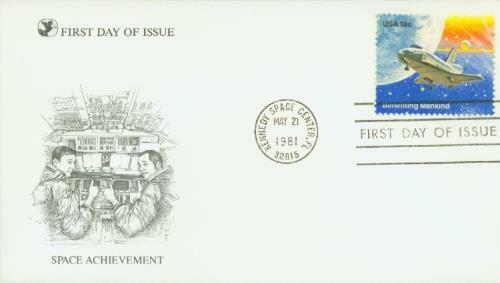 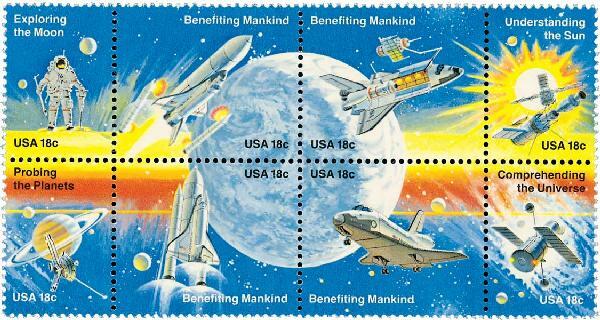 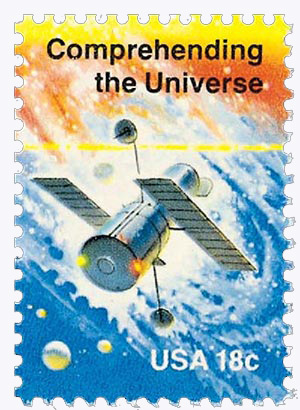 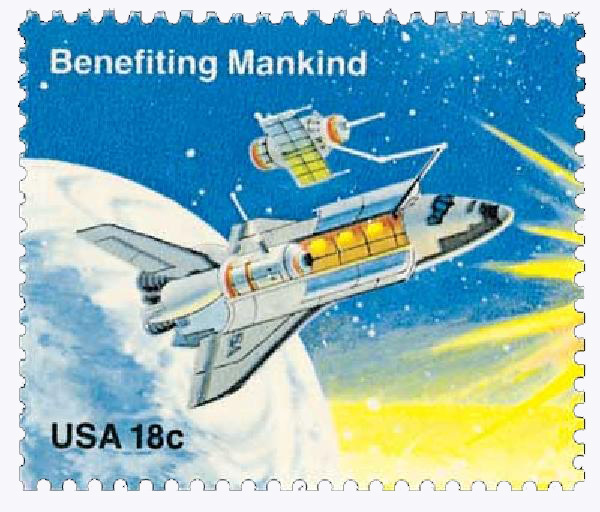 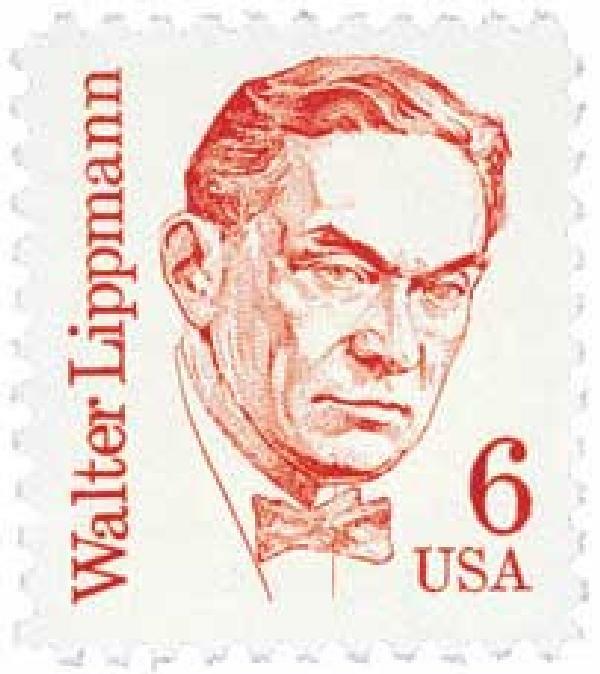 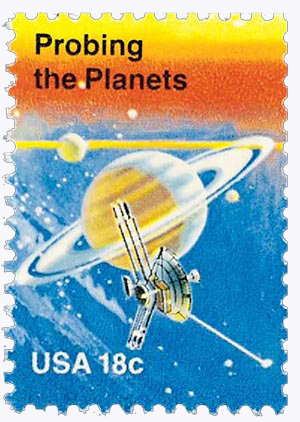 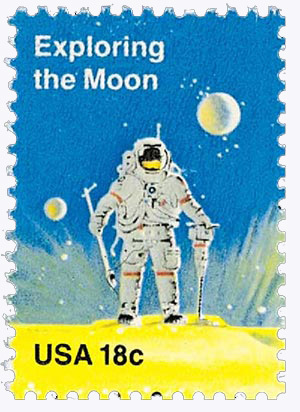 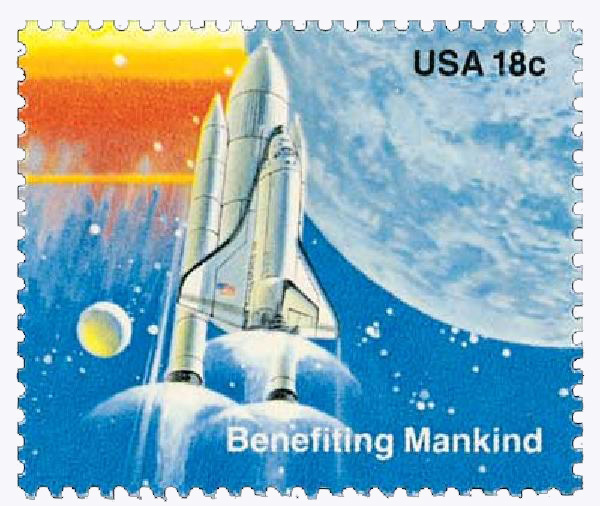 This stamp is part of a block of eight issued to celebrate the great achievements made by man in the field of space exploration. 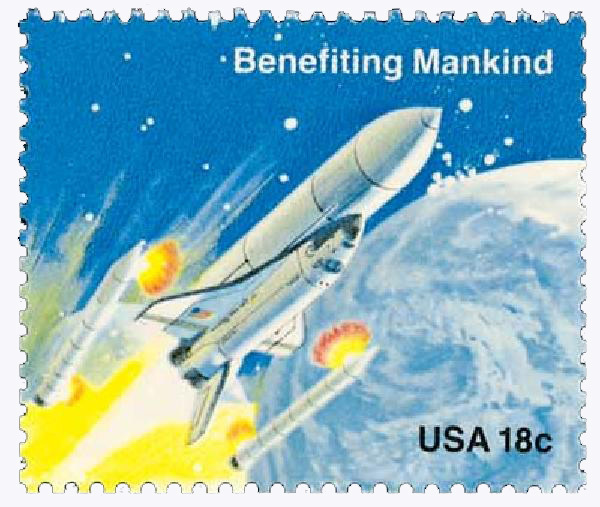 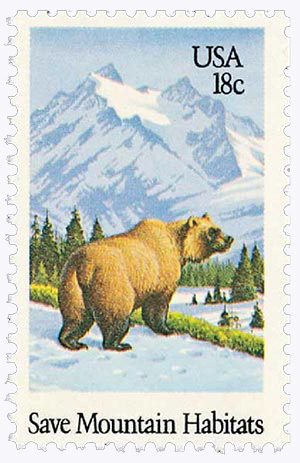 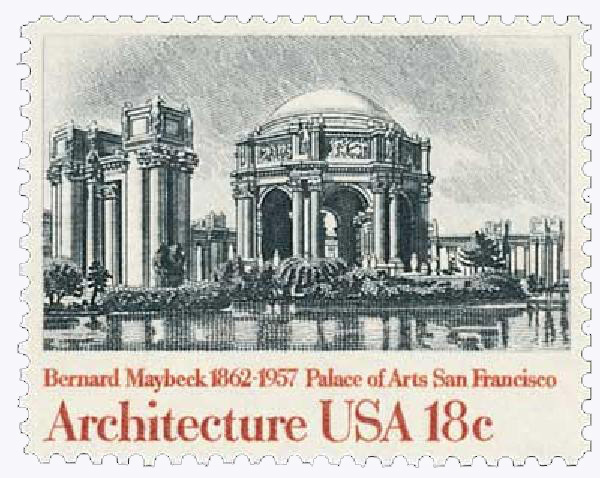 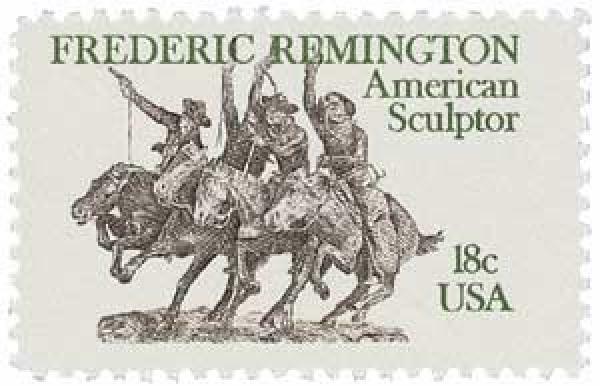 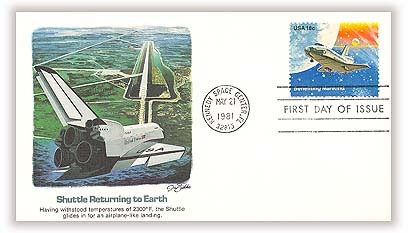 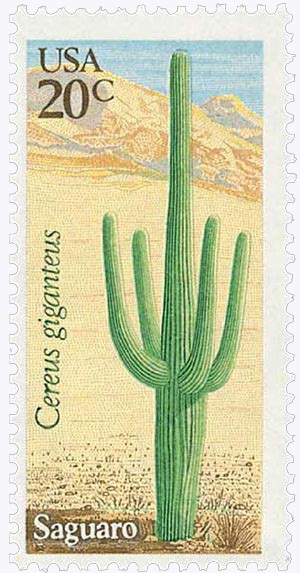 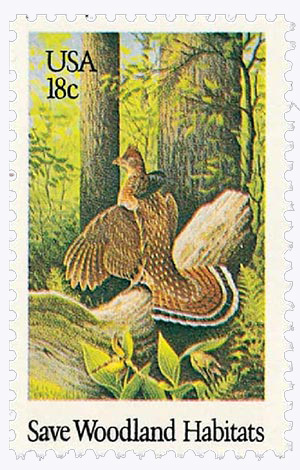 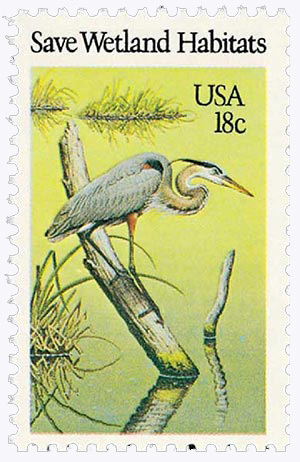 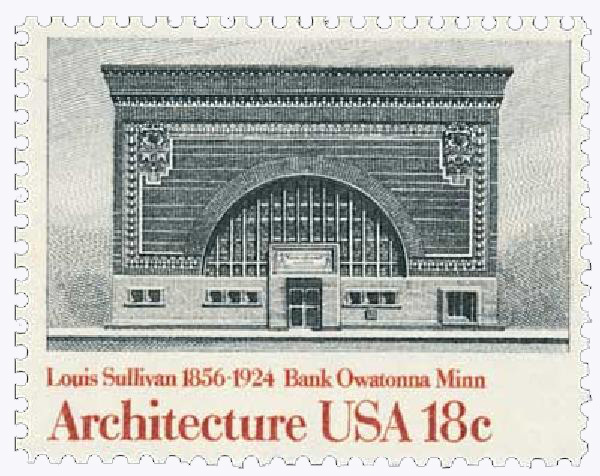 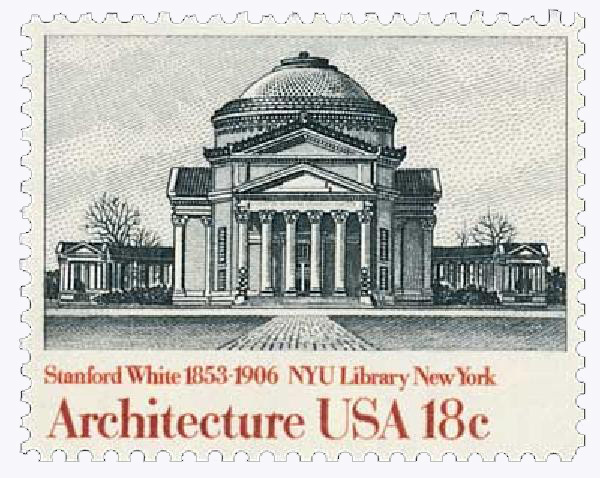 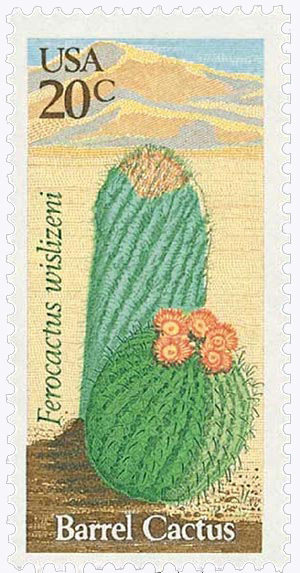 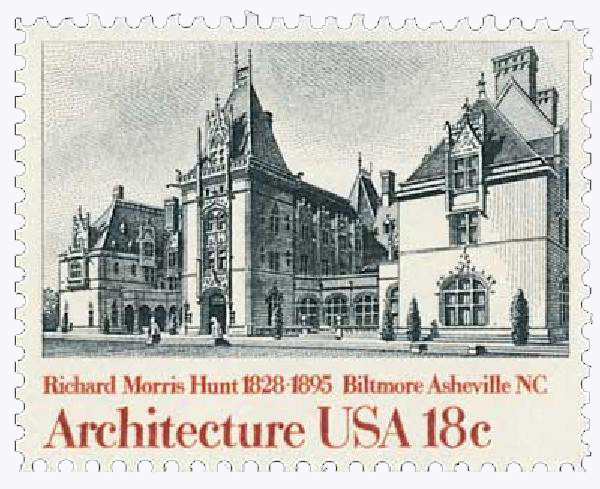 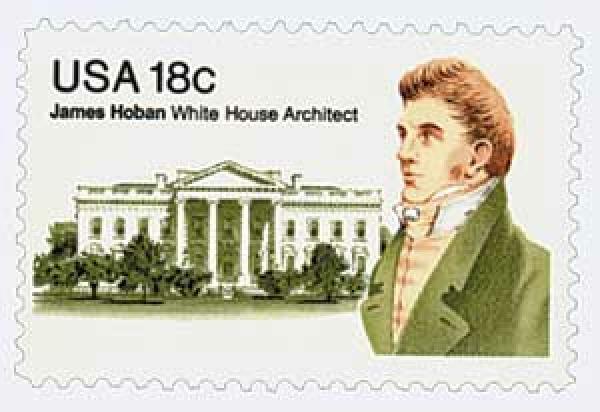 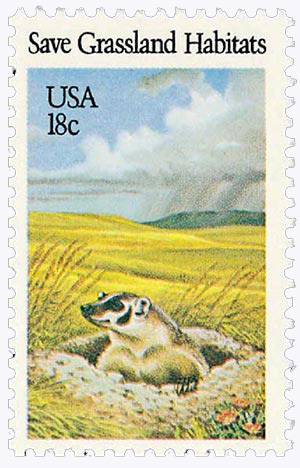 The individual stamps recall great moments that occurred during the United States crusade into the unknown. 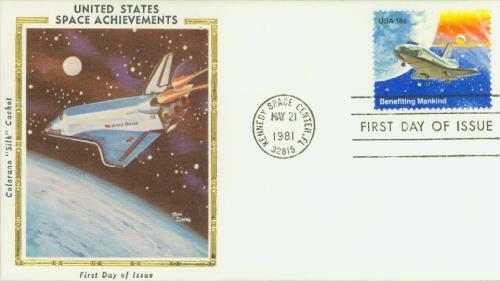 Those highlights include the walk on the moon and the development of the Columbia space shuttle and Skylab. 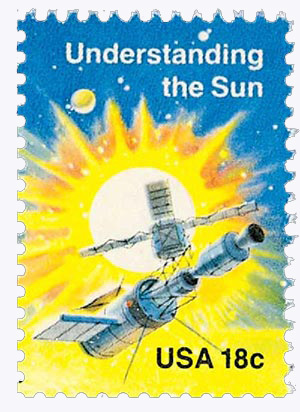 These issues also honor the advancement of telescopes and satellites, which allow us to study the planets and communicate with countries around the globe.